The FAG SmartCheck diagnostic system transfers data to the cloud. The cloud provides greater processing power and a wider range of analysis options than the existing local calculation system. At the Hannover Messe 2016, Schaeffler will be presenting new predictive maintenance solutions that provide machine operators with information about the future condition of their machines. 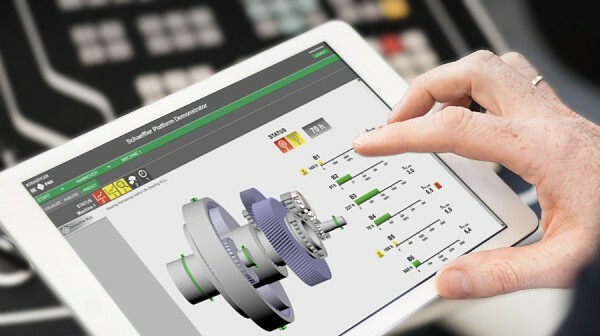 Predictive maintenance allows not only the capacity utilization of factories to be optimized but also makes it possible to plan maintenance intervals. 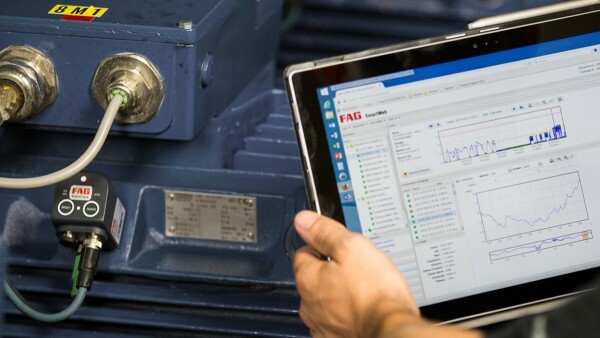 An important prerequisite for predictive maintenance is automated rolling bearing diagnostics, a function that is used in motor gearbox units, for example. These units are used not only in machine tools but also in belt conveyors, presses, and even steel mill rollers. The new generation of the FAG SmartCheck diagnostic system now represents a further step forward for Schaeffler. In addition to identifying the threat of bearing damage, wear, and irregularities such as imbalance and misalignments based on vibration pattern changes, this system also features a cloud connection. The system creates an automated diagnosis in the cloud from the raw data supplied by the FAG SmartCheck and from additional data, e.g. from the machine control system. Systems such as the FAG SmartCheck are referred to as “condition monitoring” systems. They allow the condition of rolling bearings and machine components to be diagnosed automatically. What is more, storing the data in a cloud also allows them to be used for other calculations, such as drive train and rolling bearing simulations relating to their static and dynamic strength. A suitable system of sensors gathers reliable load data for the machine and its bearings. Simulation models calculate the remaining useful life based on the dimensions of the machine and the actual loads. A software platform through which the customer can access the calculations and retrieve information about his or her machine individually. Condition monitoring provides information about a machine’s current condition. Predictive maintenance, on the other hand, also looks into the future and allows the optimum time for maintenance to be predicted. In this way, production machine maintenance can be carried out based on the load conditions and according to requirements instead of specific time intervals and acute malfunctions. This provides numerous benefits, including increased productivity through correlation between the level of capacity utilization in production and the condition of the machine elements. What is more, replacement parts can be ordered on a just-in-time basis, which reduces warehousing costs. Last but not least, the overall operating costs can be lowered through optimum utilization of maintenance intervals. Even in the event of incipient bearing damage, predictive maintenance can still help: If the operator knows how long a bearing will continue to function, he or she can make a valid decision as to whether or not production should be continued. Predictive maintenance: The first pilot applications have already been implemented, including the "Machine Tool 4.0”. 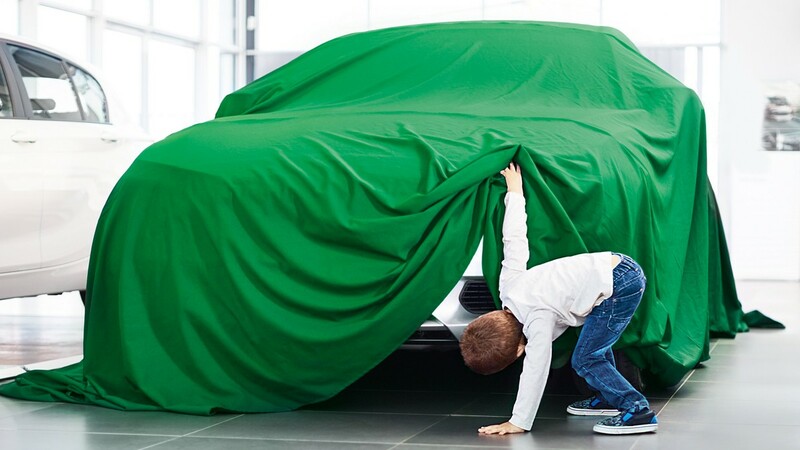 Schaeffler’s aim is to create standardized complete solutions from the technical approaches it has already developed. 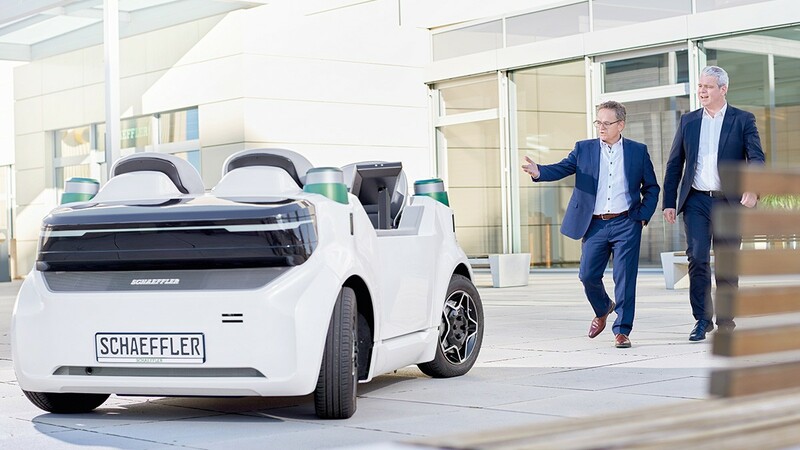 “We have the sensor technology, the calculation models, and the software platform, and our developments are on the verge of being ready for volume production”, says Keßler. 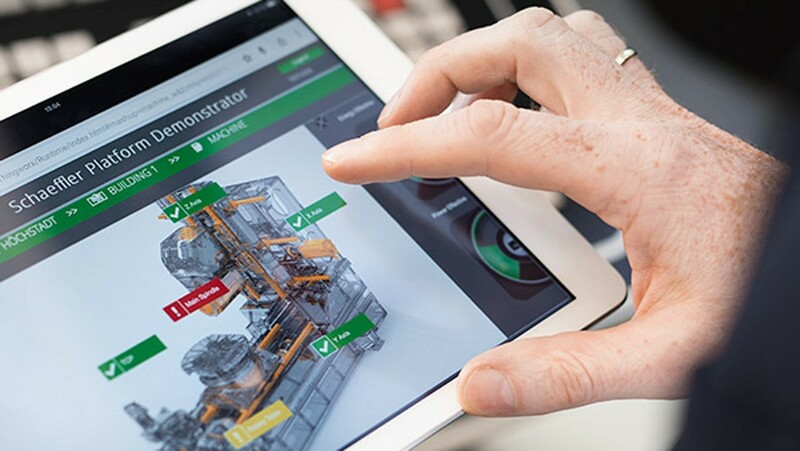 The first pilot applications have already been implemented, including the "Machine Tool 4.0” at Schaeffler’s Höchstadt plant, which is fully interconnected and linked to the cloud and is used for the volume production of high-precision bearings. Predictive maintenance can also be immensely beneficial in other industrial applications, however. These include offshore wind turbines: “If it is possible to calculate in advance whether a wind power gearbox will survive the next period of strong winds between September and March, the operator can make a requirement-based decision as to whether maintenance work should be carried out on the gearbox before the winter begins”, explains Keßler. By carrying out maintenance work in accordance with the actual operating conditions, Schaeffler is ushering in a paradigm shift in mechanical engineering. In a second step, the measured load spectra can be used to completely redesign and reconfigure both individual components and entire machines to match the relevant load conditions.